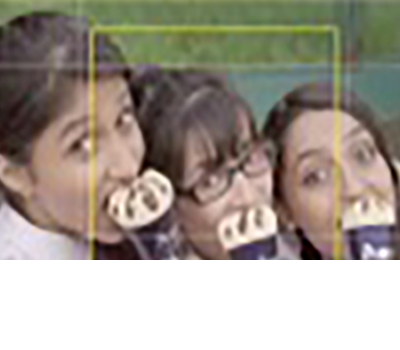 Behind every great ice-cream recipe, there is an Amul ice-cream. 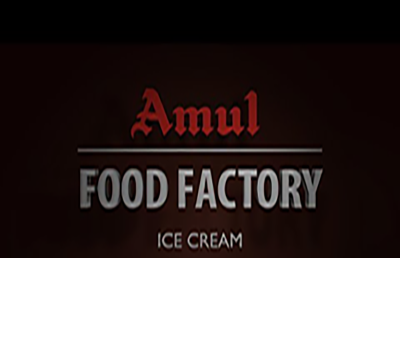 From Crunchy ice-cream biscuits for your kids to the perfect ice-cream drink for your guests, Amul ice cream is the secret behind the best ice-cream recipes around the world. Explore the recipes and see for yourself.